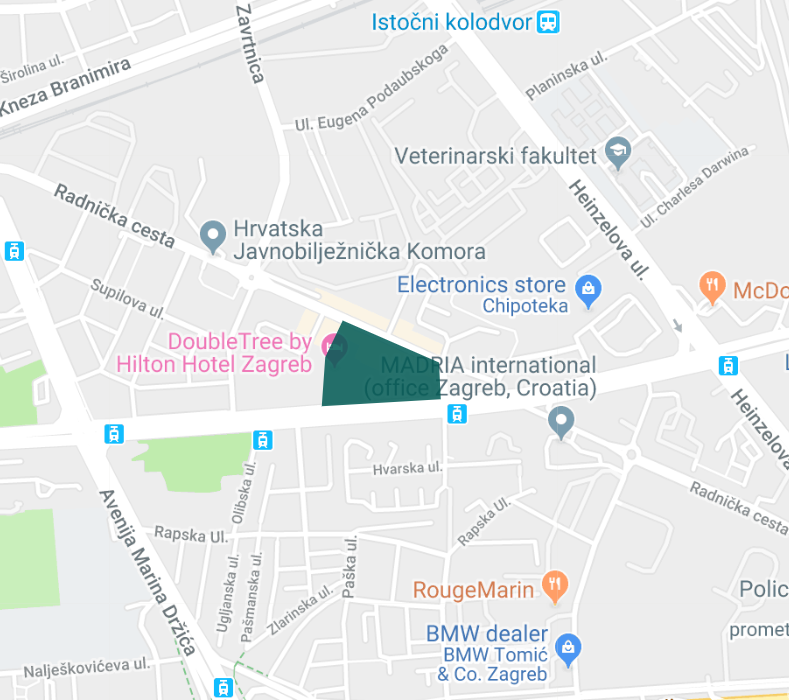 *Način podnošenja prigovora potrošača: Pisanim putem u roku od 8 dana po izvršenju usluge; mailom, poštom na adresu tvrtke ili upisivanjem u Knjigu žalbe na recepciji Foruma Zagreb. In agreement with the norms of General Data Protection Regulation (GDPR) we ask your acceptance to process your personal data. 2. I agree to receive newsletters in the future. Your personal data will be protected in accordance with the Regulation, but in case you want to have more information about the way we proceed with your data, please read our Privacy Norms.